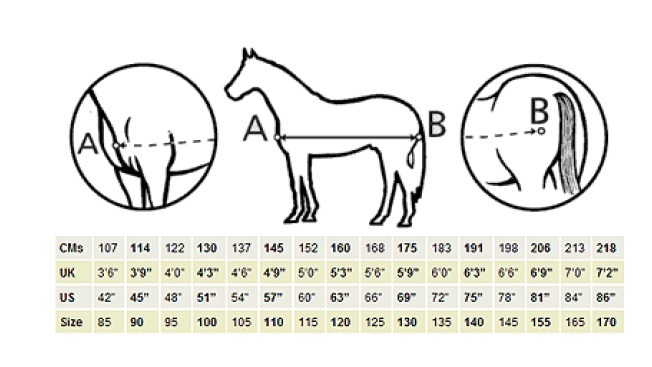 So as to help you figure out what size your horse might possibly be the following should be of help to you and your horse! If your horse measures in between these sizes you might be better getting the smaller size as the larger size might move around more or end up pulling the rug backwards. 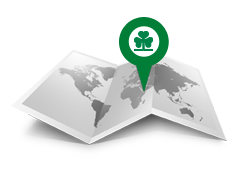 Bucas products may be machine washed at a maximum temperature of: 40ºC / warm wash (104ºF), gentle cycle. Do not use fabric softener. Air Dry only and do not tumble dry. 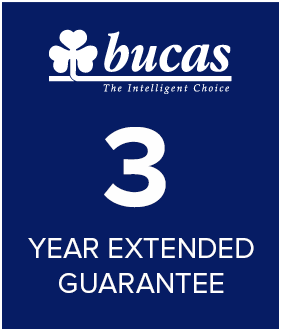 Use only Bucas Blanket Wash for products with waterproof fabric. Household detergents may damage or destroy the waterproof coating. Do not dry clean. Bucas waterproof and breathable fabrics have an additional Teflon® water repellent outer finish, which protects the fabric and stops the outer fabric from absorbing water. This outer finish is subject to considerable weathering and wear and is also affected by washing. To restore the water-repellent property of the fabric, apply Bucas Rug Conditioner.